Lennox Winters is guilty. She stood in defiance against the Regime when no one else would. 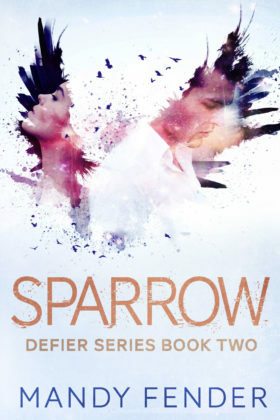 Now she must train to become a Sparrow and fight for what she believes. Book 2 of the Defier series.